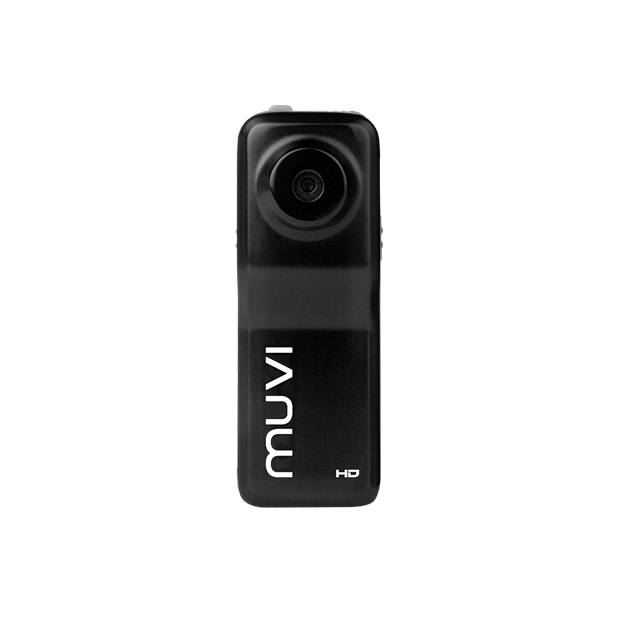 Introducing our new and updated Muvi Micro HDZ Pro Camcorder, capable of recording HD footage 1080p@30fps the HDZ Pro captures all the action as it happens. 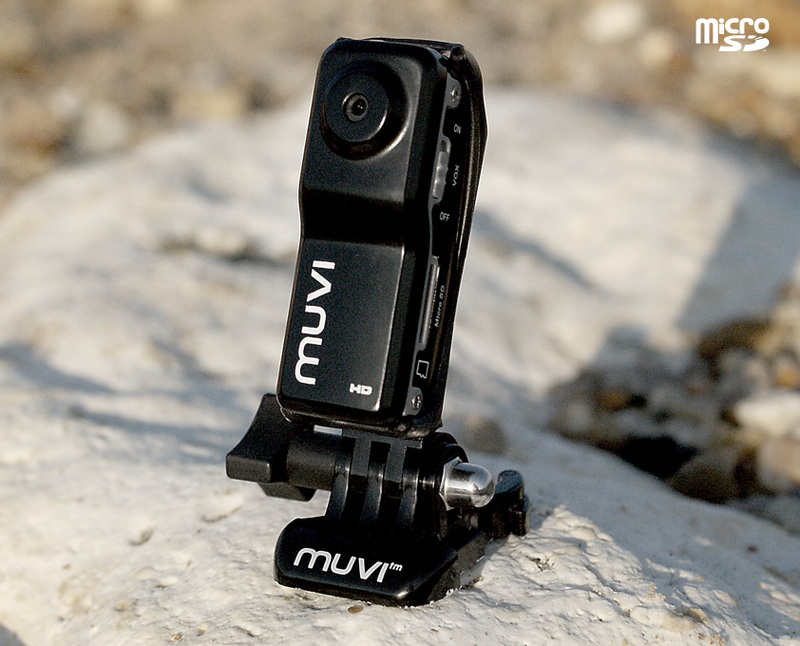 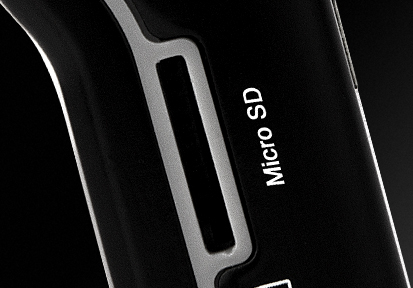 The HDZ Pro measures at just 55mm x 22mm x 20mm, making it one of the smallest action cameras on the market. 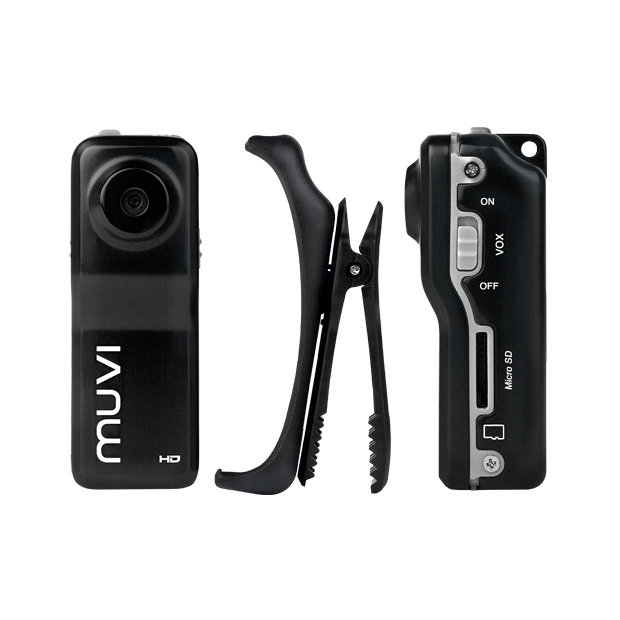 The unique size of the HDZ Pro allows the camera to be mounted in a variety of situations including extreme sports. 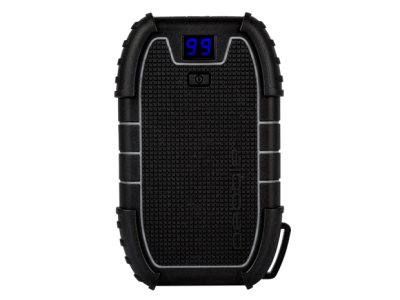 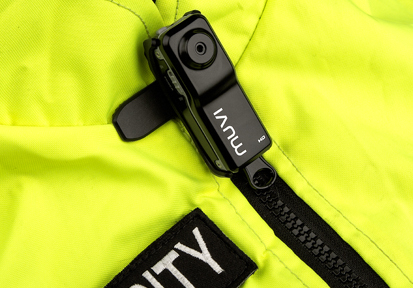 Included in the box contents is an 8GB microSD card, max capacity 32GB, and Spring Clip which allows you to attach the camera to an item of clothing and keep it in a fixed position for capturing footage handsfree.